“With its brilliant concept and excellent execution, Life Goes On will surely climb to the top of many fans’ Steam wishlist.” Read more in Dan’s full preview. Life Goes On is a 2D, side-scrolling, puzzle platformer set for PC, Mac and Linux release starting April 16th. The first offering from Infinite Monkeys Entertainment puts a morbid twist on the genre by forcing players to use the dead bodies of their fallen knights to traverse each level and reach their final goal. Use your fallen knights as stepping stones to Victory! This immensely fun game manages to stay light-hearted by giving each knight an over-the-top, medieval themed name and paying respect to their sacrifice in funny victory quips after each round as the surviving knight uses a cart to pile up the fallen and carry out the dead. Born out of Global Game Jam 2012 and its theme, a picture of a snake eating its own tail known as Ouroboros, Life Goes On takes the idea of death begetting life in a well-balanced direction that only a video game could take. 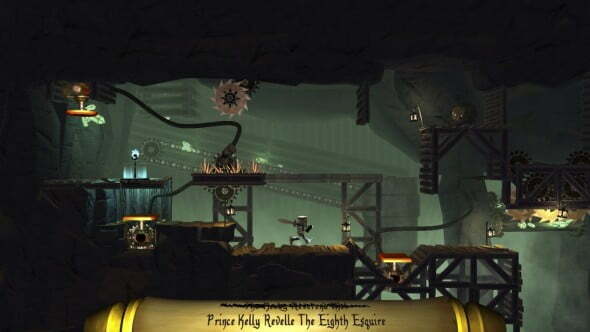 Traverse levels full of dangerous obstacles and thought-prevoking puzzles to capture the Cup of Life. From the opening moment, your knight, possibly the Wanted Squire Erik Woodhouse the Second, will have no choice but to throw his body onto a bed of spikes, fire himself recklessly from a cannon or freeze his body into a cube of ice so that one of his endless stream of comrades can achieve victory. The ultimate goal of each level is to reach the Cup of Life, which resembles what any good Indiana Jones villain would mistake for The Holy Grail. 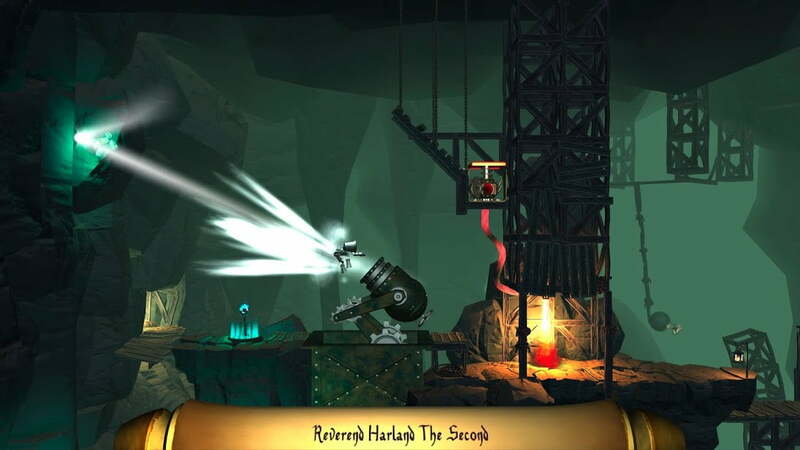 The game stays interesting by ramping up the difficulty of the puzzles, throwing in new obstacles and pathways and challenging players to beat pre-determined levels of efficiency. There is also a fuzzy little rock monster on each level that will happily devour your knight in exchange for a stamp of achievement. Use cannons, ice sprays and armored- clad corpses to trigger switches and disable obstacles. With less than two months to go before release, the game is generally free of bugs and devoid of spots for your knight to get unintentionally trapped. And although the music is upbeat and enjoyable, it quickly becomes repetitive and will likely be the victim of many players’ mute buttons. For good reason, indie gaming fans are eagerly awaiting the release of Life Goes On. 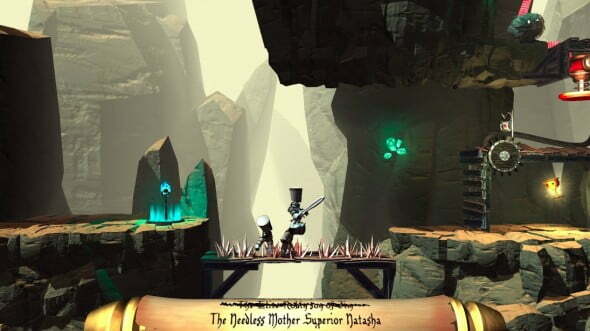 With its brilliant concept and excellent execution, the game will surely climb to the top of many fans’ Steam wishlist. Dan is a writer and editor from New York. He loves games of all types, especially social games that can incorporate his second love, beer. Dan also enjoys sports, especially rugby and mixed martial arts.